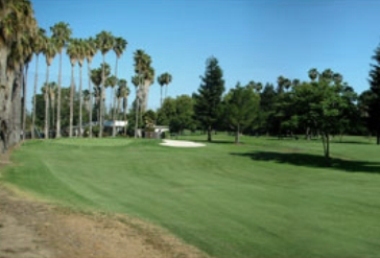 Santa Clara Golf & Tennis Club is a Public 18 hole golf course located in Santa Clara, California. 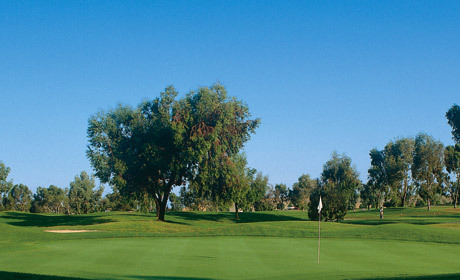 The Santa Clara Golf Course features gently rolling fairways, 58 bunkers and several water hazards. 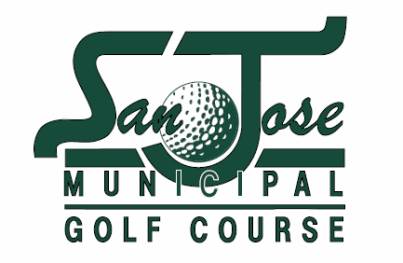 Conveniently located in the heart of the Silicon Valley, the par 72 course is a fun and challenging layout for golfers of all skill levels. All the fairways are narrow, and the greens are very fast. A wide variety of different-shaped greenside sand bunkers have been incorporated into this course's design. From the back tees the course plays to 6704 yards. From the forward tees the course measures 5492 yards. The longest hole on the course is # 5, a par-5 that plays to 556 yards. The shortest hole on the course is # 8, a par-3 that plays to 140 yards from the back tees. Watch out for # 5, a 556 yard par-5 challenge and the #1 handicap hole on the course. The easiest hole is # 18, a 493 yard par-5. 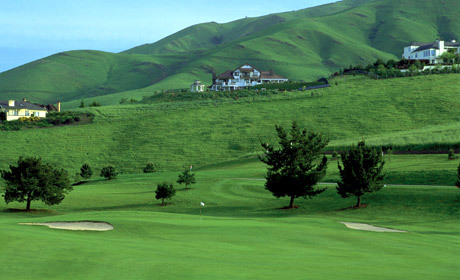 The signature hole at the Santa Clara Golf Course is #6, a 232-yard, par 3. This hole features both a scenic lake, plus a creek that flows alongside the fairway. Excellent greens that rolled consistently and true. Fun layout that challenges your shot and club selection. Joined a twosome that were locals and fun. Appreciated the ambience. The fairways need some work. They were aerating 1/2 of each green. The greens were good. People need to fix their ball marks. Pace of play was good and value for residents is always great!!! I've played Santa Clara many, many times. 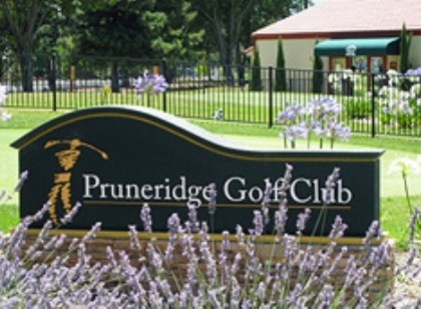 The condition of the course varies, but is always decent. Pace of play is a real problem in the afternoons. Back ups on holes 2, 4, 6, & 7 are common. The Marshal's seem to be helpless at moving players along. I enjoy the course and the staff if TOP NOTCH. Friendly and very helpful. Windy some days but thats golf. Afternoons are always windy. Play it from the back tees in the wind and it's a decent challenge. Fairways are very spotty. Greens are slow with little variation. Twilight rate is worth it in the summer as you can usually finish 18.
the restaurant management - which runs the bar and the course beverage cart - needs to be changed. They care nothing about golfers. They will close the bar to have a wedding on a Saturday or a Sunday giving no option to a golfer. 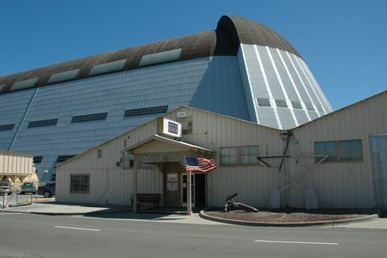 A Santa Clara resident gets a great deal on the price. Its a Muni, so its not Pebble Beach. The staff is incredable and the course is quite fun. Wide fairways and not much O.B. Watch for wind in afternoons. Condition of this course varies widely. While the greens were in excellent shape this time they could be a disaster in a month or two. The fairways are decent at best. Many dead areas that the course seems to have given up on fixing or they just ignore them. Excellent layaout and a fairly good challenge.